The Arena Swim Snorkel Pro is designed to ensure stability even at top speeds! Perfect for swim training, Hydrodynamic design. 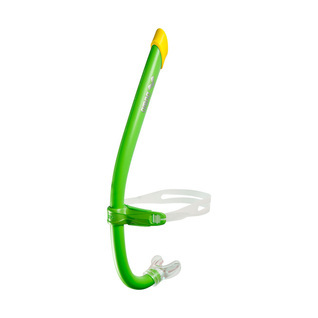 The snorkels fixed headband provides the swimmer with more stability. 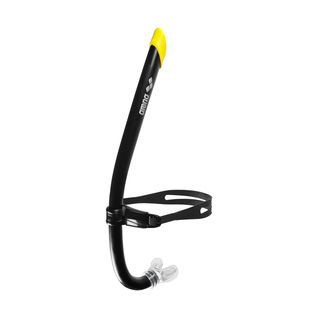 The snorkel comes with two different sized silicone mouthpieces to allow custom fit. Works well for indoor swim practice, gets the job done and above all is comfortable to wear in the pool.